Start saving those winter coats from last year! Winter months are on the horizon and will be here soon. Don’t throw away any coats that are too small for your kids! We accept gently used or new coats and jackets. 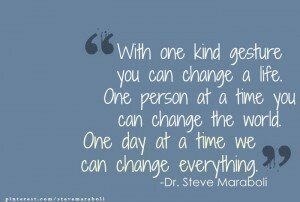 All donations stay in our own community and help children in our area. 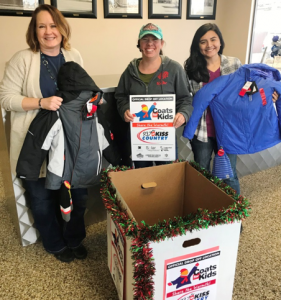 Purl’s Sheet Metal & Air Conditioning is proud to join Kiss Country (KSKS 93.7 FM) and the Salvation Army as a collection location for the 2017 Coats for Kids drive. Each year the community and local businesses work with the Salvation Army to collect gently used or new winter coats to keep kids warm in the cold winter months. For more than 30 years this campaign has brought together organizations, schools, businesses and members of the community with the single goal to donate to children in need. 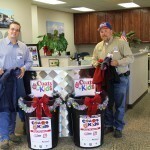 Kiss Country has been part of Coats for Kids in the Central Valley for more than 20 years. Their efforts to bring this issue and coat drive to the forefront, has made a real difference in the lives of so many young children. We are open to the public as drop off location for coats Monday – Friday from 8am-5pm. We encourage our customers and members of the community to get involved and help keep the kids in our Valley warm. Our goal is to help collect hundreds of coats in the hope that no child will have to be cold! 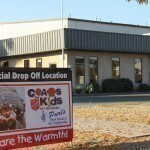 Please come out to the Purl’s office here: Help out needy kids in Madera CA by donating coats and jackets. 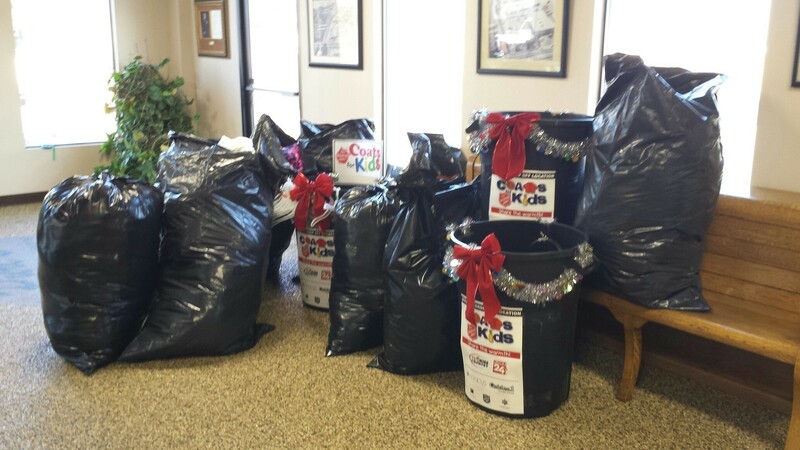 Coats for Kids 2014 kicks off their local campaign November 3rd – December 7th. Purl’s Sheet Metal & Air Conditioning is proud to join Kiss Country and the Salvation Army again as a collection location for the 2014 Coats for Kids drive. 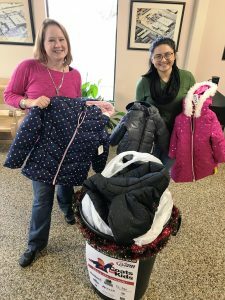 Each year the community and local businesses work with the Salvation Army to collect gently used or new winter coats to keep kids warm in the cold winter months. Purl’s Sheet Metal & Air Conditioning have also partnered with St. Joachim School and Lincoln Elementary School in Madera to help benefit our local kids. We are open to the public as drop off location 232 South Schnoor Avenue, Madera, CA 93637 for coats Monday – Friday from 8:00 am – 5:00 pm. We encourage our customers and members of the community to get involved and help keep the kids in our Valley warm. 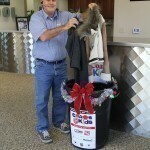 Last year we collected over 500 coats in Madera. Our 2014 goal is increase that number and collect hundreds of coats in the hope that no child will have to be cold! Final Coats for Kids Count is in! 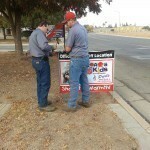 Our final tally is in and all the coats have been picked up and taken to the local Salvation Army office in Madera. 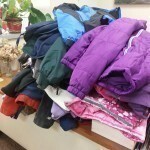 We didn’t know how many coats to expect at first and we are truly amazed at the outpouring of support to keep our kids warm this winter. Just last Monday, our count came in at 479. 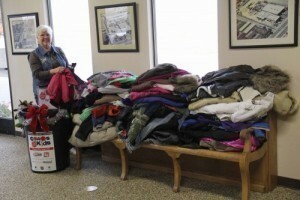 With the end date in sight, we hoped we could break 500 coats…and we did! Our final count came in at 524 coats. We are overjoyed and so thankful to all involved in the donation efforts. 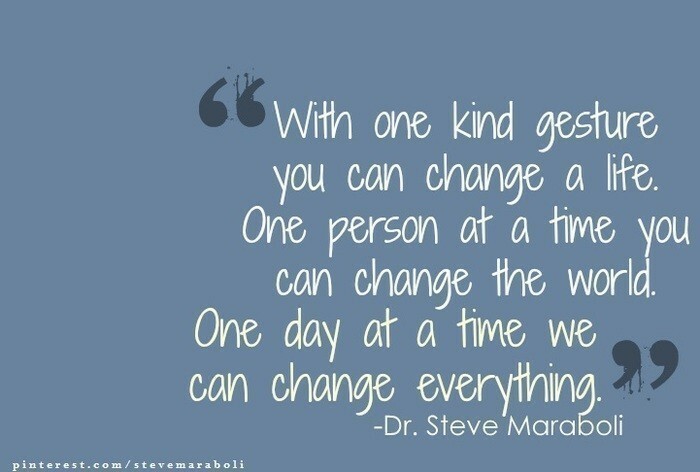 The spirit of giving is upon us! Happy Holidays to all from Purl’s Sheet Metal & Air Conditioning! 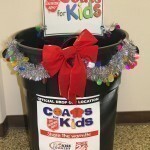 Posted in Community Involvement, Happy Holidays | Comments Off on Final Coats for Kids Count is in!